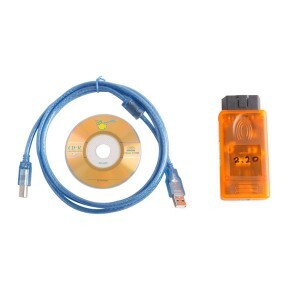 Other BMW Tool There are 34 products. 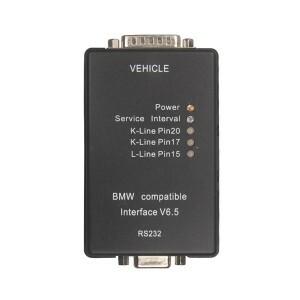 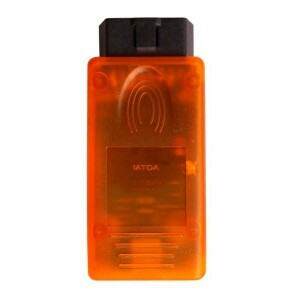 BMW INPA + 140+2.01+2.10 Diagnostic Interface support diagnose all systems of BMW series and OBDII diagnostic system. 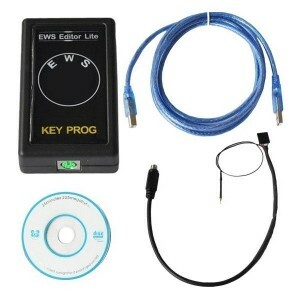 BMW EWS Editor is designed to work with factory anti-theft system (immobilizer) EWS. 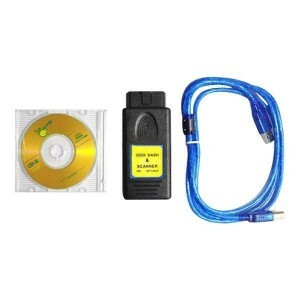 Immobilizer EWS has been installed on the B MW AG vehicles since 1996. 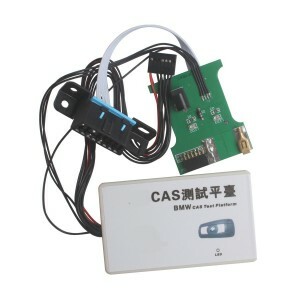 BMW CAS Test Platform can fast check CAS (CAS2/ CAS3) and key working or not without connecting to BMW. 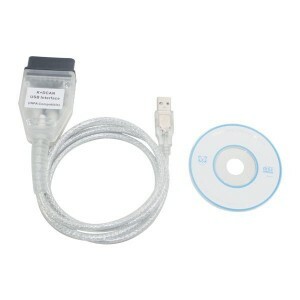 BMW E-F SCANNER DTC reading with clear text explanation, car setting adjustment, maintenance interval adjustment, key programming or blocking, remote control synchronization and much much more!